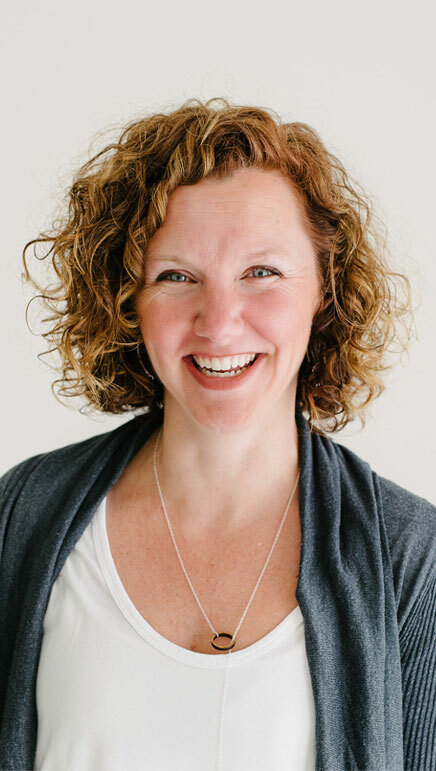 Grounded in experiential leadership, Erin Sills Consulting brings next-level results to organizations across North America. In exceptional companies, leadership, strategy and culture are aligned in a meaningful way. There is a common and clear purpose that inspires action and guides work; leaders lead in a way that generates performance from themselves and others; and how people act and interact in the organization breeds accountability, trust, and ultimately, results. Focused. Committed. Accountable for results and personal impact. Clear. Concise. Guiding. Unifying. Compelling. Aligned. Connected. Engaged towards a common purpose. Anyone can learn a leadership model or theory. Very few get the change to put theory into practice in the moment, when the stakes are high. We are a laboratory learning experience that takes leadership out of the theory books and catapults leaders into practice. Immediate, unfiltered insight into your impact as a leader. A blueprint to create the impact you want. This is High Impact Lab. Next-level leadership.